To remind the present and future generations that there was a scholar who broadened our horizons and illuminated our paths with the profundity of his thoughts, monuments in Adesanmi’s honour are well-deserved. But the greatest honour is to play our parts in actualising the Nigeria of his dream, where mediocrity would be stamped out from every facet of the polity and leaders would be responsible and responsive to the yearnings of the masses. 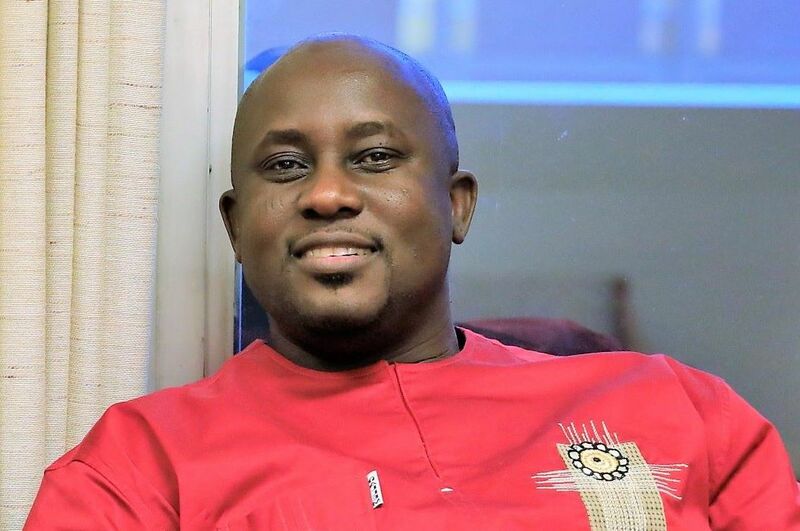 Like millions of his friends and fans across the world, the tragic news of the death of Professor Pius Adesanmi, undoubtedly one of the most talented writers and satirists Africa has ever produced, in the ill-fated Ethiopian Airbus 737 Max 8 on Sunday, March 8, 2019 hit me like a Tsunami. I was dazed: so, Pius’ work is over and he has flown away so soon? Why do straight trees fall fast in this forest called life? What started like chat room gossip in the afternoon eventually dawned on me as an irreversible reality in the evening when a post shared by General Ishola Williams (rtd. ), a man not known for frivolities, on a WhatsApp platform we both belong to, nailed the matter. My jaw dropped in dejection as I realised with utter stupefaction that our world has forever been deprived of this ebullient gift to humanity, a massive assemblage of a fertile mind, razor-sharp intellect, indomitable spirit and abundant energy, an academic Titan and social crusader of the highest order. A global citizen, foremost Africanist and essential Nigerian, the totality of Professor Adesanmi’s personality and peripatetic intellectual exertions struck a chord in me as soon as I encountered his writings some six years ago. I was mesmerised by his vivid metaphors, robust analyses, fecund imagination and inimitable style. Never before have we witnessed a sophisticated writer combining impeccable communicative competence with far-reaching street credibility. Though ensconced in Canada where he largely plied his trade, he was home away from home, a true son of the soil, in soul and spirit. He knew the language of the day and could easily connect with the “worwority” of his “peeps” as “Naija no dey carry last”. At a personal level, I am proud of the fact that we graduated from the same old Department of Modern European Languages of the University of Ilorin at different times in the 90s before it birthed the English and French Departments of today and that we share the same middle name! I became a sucker for his edutaining and eye-opening writings and I reckoned him as an intellectual par excellence. As Chinua Achebe memorably said, “to me, being an intellectual doesn’t mean knowing intellectual issues; it means taking pleasure in them.” Professor Adesanmi exactly took pleasure in his intellection such that serious writing was to him like having fun! This illustrious alumnus represented the best that a Nigerian academic and public intellectual could be. A rare breed indeed, he cut his academic teeth at the University of Ilorin where the young boy from Isanlu broke the record of the Department by making a First Class degree in French in 1992 at the young age of 20. He would soon build on his solid academic foundation in Ilorin and obtain his Master of Arts degree from the University of Ibadan in 1998 before earning his PhD in 2002 from the University of British Columbia, Canada. As a child that would become Asamu would have got a samusamu mouth since infancy, as Professor Adesanmi would have put it, that he became a professor before the age of 40 was not surprising because he had always been a perfect definition of excellence itself. It would require the kind of genius only Pius could muster for a scholar of French, from Bachelor’s degree to PhD, to be a renowned professor of English, oscillating, gravitating and philosophising in and on the two languages with remarkable panache. When again will Africa produce such an enigma, scholar, intellectual, activist, mentor, columnist, critic, humanist, etc.? Mahfouz Adedimeji, an associate professor of English at the University of Ilorin, is the national secretary of the University of Ilorin Alumni Association.